"My name is David Bissember and I'm here to announce that I'm running to be your next Troy City Counil President." A Bissember supporter holds a campaign sign. A Troy City Councilor has kicked off a campaign for council president. On a brisk day in Monument Square, the man who currently represents District 5 on the Troy City Council announced he'll challenge sitting Republican Council President Carmella Mantello in the citywide election. "What I bring to the table is a fresh perspective on our local politics. I also have a good relationship with the current administration. I think it's important that we work together to identify issues when they exist and find solutions where they may be. I think I have an opportunity to work with community members, also my work as a, my full-time job I'm a labor organizer, so I bring those kinds of perspectives to the table." The Democrat chairs the Public Safety and General Services committees. He believes housing and infrastructure are the biggest issues facing the Collar City today, and would like to see development continue in what he calls "a fair and equitable way." "I'm gonna be working with my colleagues on an aggressive housing package, developing a housing committee of like-minded individuals and stakeholders across the city to make sure our current housing stock is valued, and that we get people back in those homes, expand our tax base and make our city more financially stable," said Bissember. Mantello says local and state law enforcement officials she spoke with are of the opinion the designation will not make Troy more inclusive. Originally from Cobleskill, Bissember has lived in Troy for six years. On Twitter, he declares he is “proud of my West Indian heritage” and says he could work well with Mayor Patrick Madden, a fellow Democrat who is seeking a second four-year term. "I think I've got a good relationship with him and I think we've got an opportunity to continue the work he's done by setting us on a good strong financial footing, but also making sure we can do some more work in our neighborhoods. That's the thing that I think I bring to the table, that I'm gonna continue to advocate for our neighbors out in the district to make sure that they're at the forefront of development, of housing, policies and of our infrastructure projects." 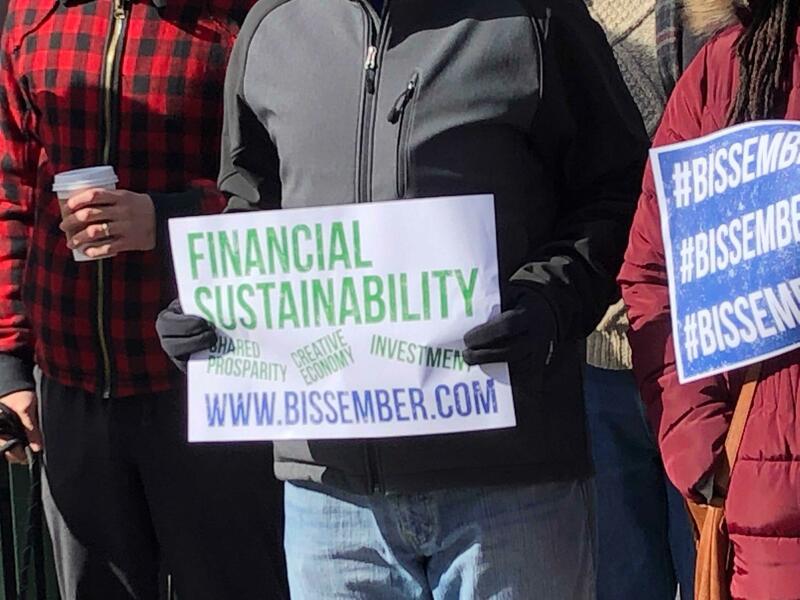 Bissember’s website says his professional experience “includes roles as: teacher, labor organizer, community outreach advocate, and legislative staffer in the New York State Legislature for nearly five years." He has degrees from Siena College and the London School of Economics. Mantello, the council president despite the Republican minority on the council, has been a frequent critic of city hall under Madden and found herself in the headlines for a DWI arrest late last year. She apologized for the incident. There is debate over whether Troy should become a sanctuary city. The Democratic mayor of Troy, New York is opposing a proposal to declare the community a sanctuary city. New York State Police say the Troy City Council President was arrested Wednesday for driving while intoxicated.